No surprise here: Seattle has been recognized as one of the top coffee cities in the world. 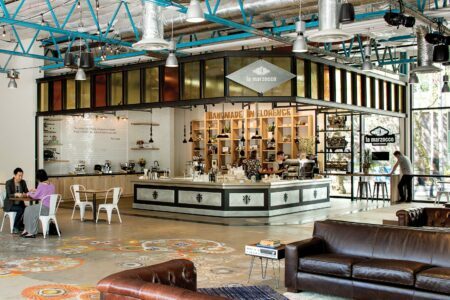 From small-batch roasters to global brands, this is a town that knows its caffeine. Starbucks is based out of Seattle, with cafes on nearly every street corner, including the famous Starbucks Reserve Roastery & Tasting Room with its coffee library of single-origin beans. 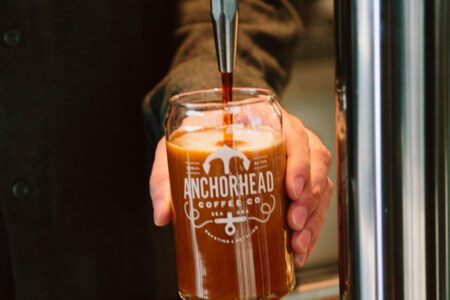 Independent coffee chains also leave their mark on the Emerald City, with creative espresso drinks and brewing methods that locals love. 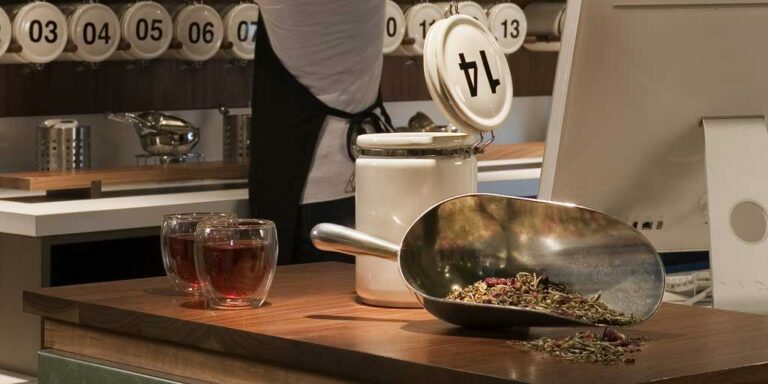 But it’s not just coffee – Seattle also enjoys a robust tea scene with places like Steepologie, which boasts 250+ loose leaf tea blends and herbals plus a steep bar for hot or chilled tea. Meanwhile, bakeries and dessert hot spots sprinkle Seattle with freshly baked pastries, artisan cupcakes and doughnuts, tempting chocolates, and other sweet treats. Sure, Seattle has long been known for its coffee prowess, but teatime is becoming the talk of the town. Seek out hot brews at these top tea spots for any type of personality. In Seattle, dessert spots are serving up everything from adorable unicorn ice cream sandwiches to plant-based scoops in gluten-free cones. Here’s our sweet guide to the most decadent desserts around town. First it was ice cream, then it was cupcakes. These days, Seattle’s fixing its gaze on doughnuts. One of the latest ice cream outposts to hit the town is a collaboration between two of the city’s top female tastemakers. Sweet or savory, chocolate proves its delicious diversity on menus around the city.